As far as software updates go, the 2018 update (codenamed Redstone 4) isn’t the most exciting one around. Most of the changes revolve around upgrading Microsoft’s operating system to adhere to its new ‘Fluent Design language’, which encapsulates a whole host of minor tweaks and effects that are a little too subtle for your average technology journalist to appreciate. The second major update surrounds Cortana, who will be getting a new List/Collections app. This will allow you to sync lists (which are fairly self explanitory) or ‘collections’, which are more like a Pinterest board for saving recipes, books and other content directly from your browser to your device. The new software will be issued through the standard Windows Update feature when it’s officially released, but if you want to get it early here’s how you do it. Become a Windows Insider by going to this page on Microsoft’s site and clicking the ‘Become an Insider’ option. You’ll have to sign in using your Microsoft account and follow the instructions. Choose the ‘Windows Insider Programme’ option from the bottom of the menu on the left of the window. Since you’ve already joined the Insider Programme in step 1, the ‘Get Started’ button should be available to click, and you should do so now. From the drop-down menu on the next screen, select ‘Just fixes, apps, and drivers’, before clicking ‘Confirm’ on two separate windows. 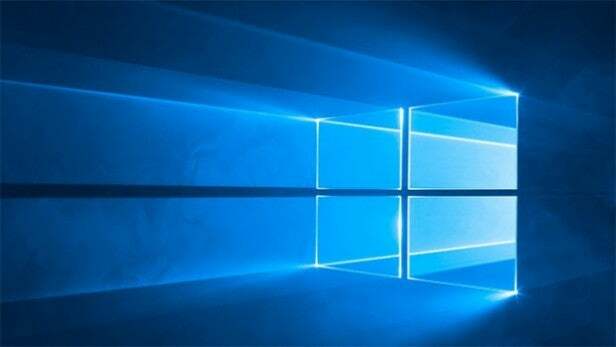 Finally, you’ll need to restart your PC to start the installation (which you can verify is taking place by opening up Windows Update and checking that version 1803 has started installing). Make sure you only install pre-release software if you’re prepared to put up with a few bugs. If this is a system that you do critical work on, or that you rely on for your livelihood, then it might be better to wait for the final version of the software to roll out. That said, if you’re prepared to take the risk then be sure to backup your system beforehand in case anything goes wrong. If you decide you don’t want to receive pre-release software in the future, then you can follow steps 1-3 above but click the ‘Stop Insider Preview’ button instead of the ‘Get Started’ button.